This month long residency places professional artists in special educational needs departments of schools in the Argyll & Bute region. It is supported by the St James Place Foundation, The Moffat Charitable Trust, Babock Community Investment Group and The Merchant House of Glasgow. 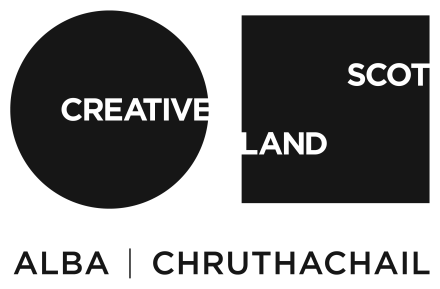 Artists are based at Cove Park for four weeks, during which time they can concentrate on developing their own practice as well as having the unique opportunity of spending a concentrated period of time planning and developing the arts education project. In spring 2013 this residency has been awarded to artists Deirdre Nelson and Frances Priest. Both artists have extensive experience of working on projects in learning and community environments for organisations such as Art Link Edinburgh, Project Ability Glasgow, Art in Hospitals and Luminate. The 2013 project has been titled Bloomin Rubbish. The Cove Park artists and the pupils at Parklands School have been collected recyclable plastics from the local community to create a recycled garden full of brightly coloured blooms and insects in the schools playground. Download the PDFs below if you fancy making your own recycled Andy the Caterpillar and Buz the Bee!